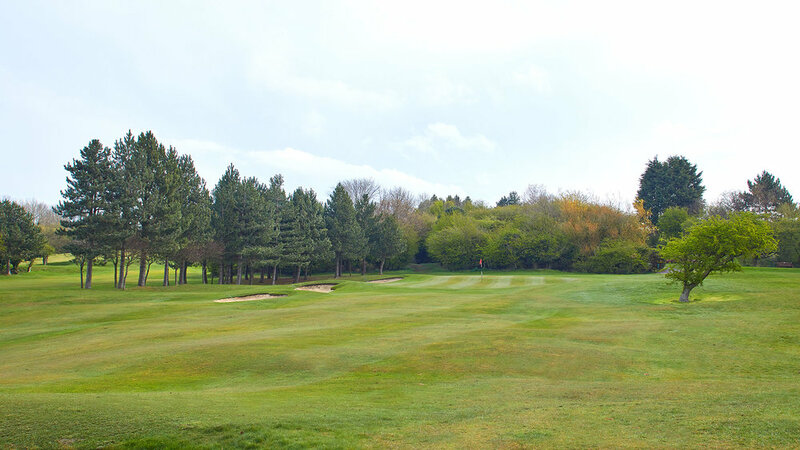 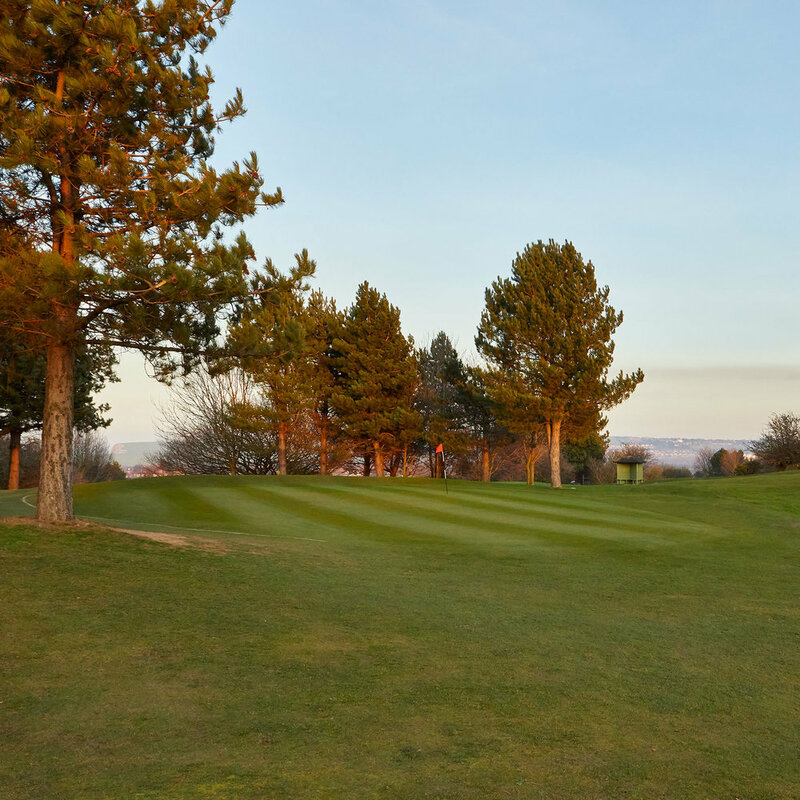 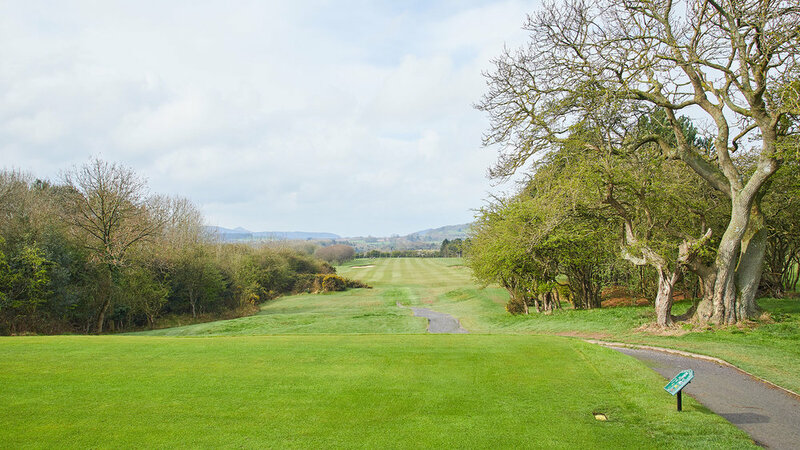 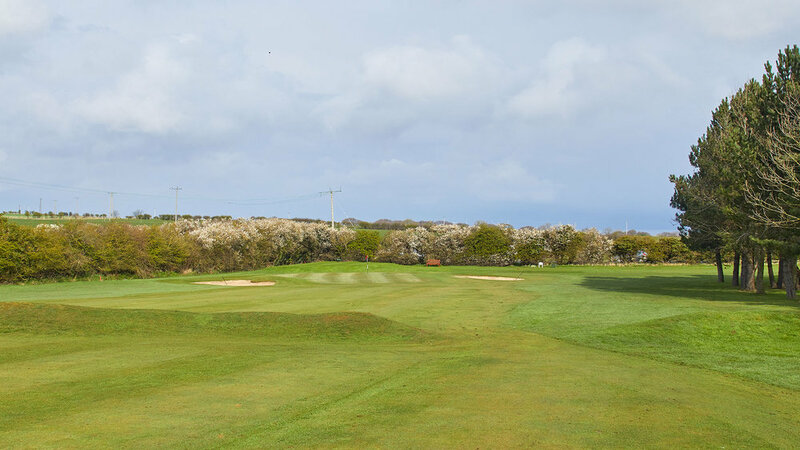 The course measures 5,974 yards, par 70 for men and 5,561 yards par 72 for ladies and is a fair and enjoyable test of golf for any level of golfer. 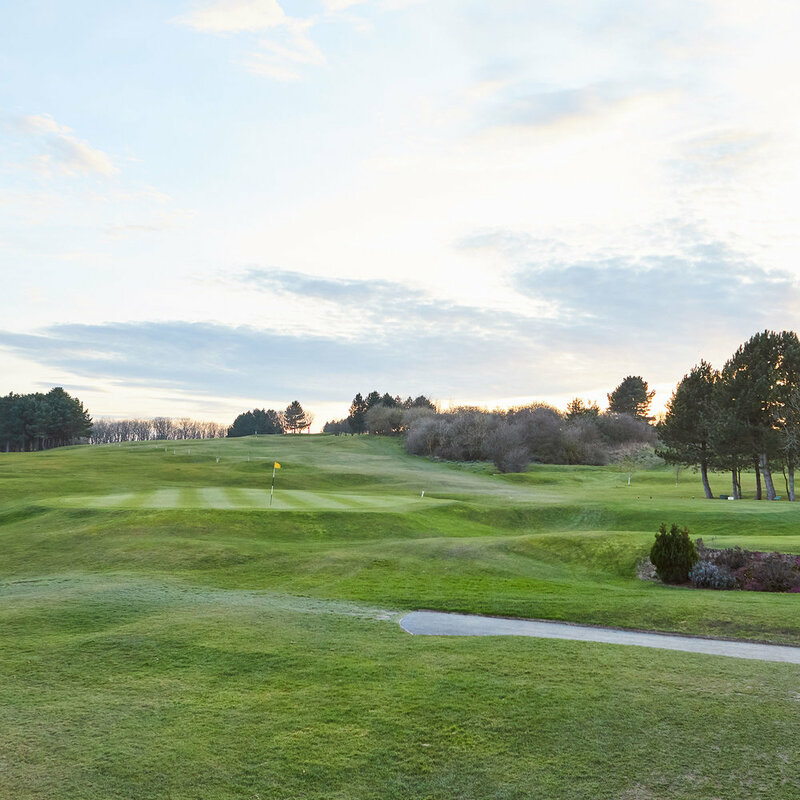 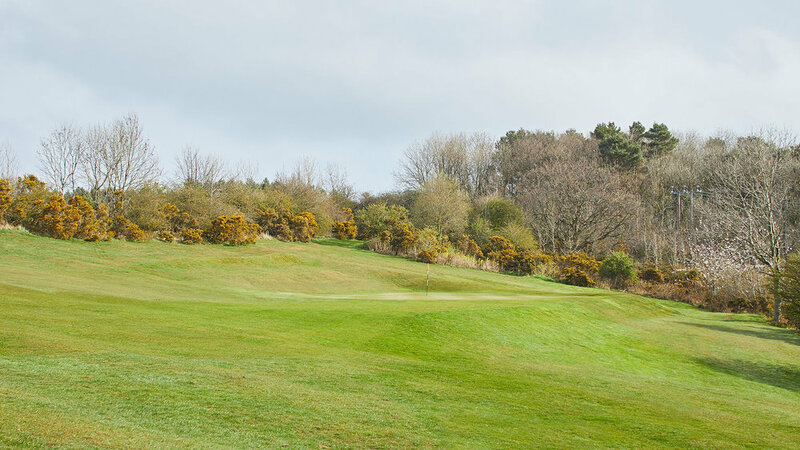 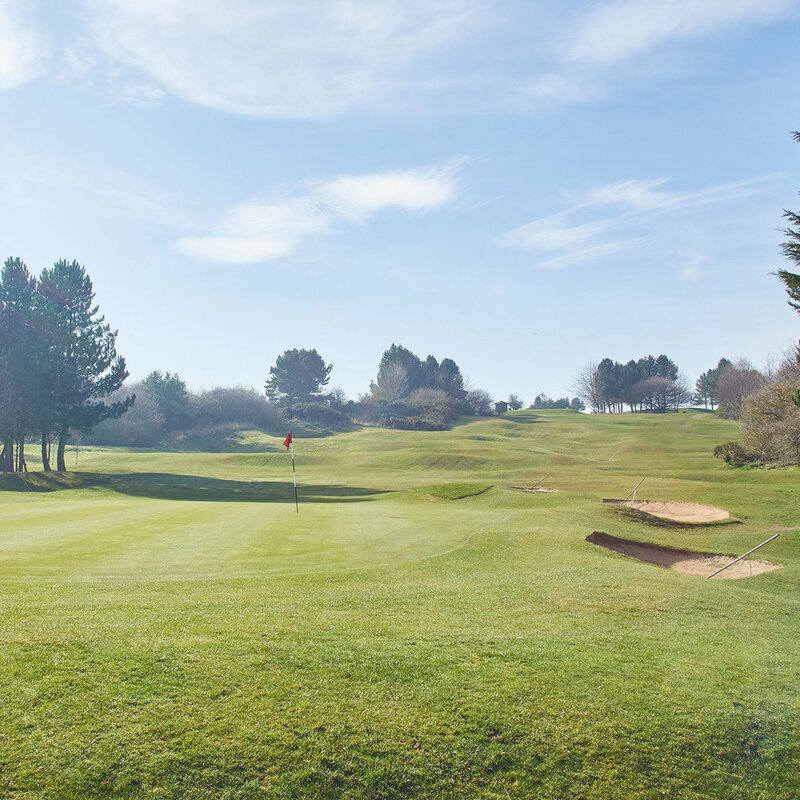 The four par 3s are particularly interesting with the 12th being acclaimed as one of the best par 3s in the North East of England. 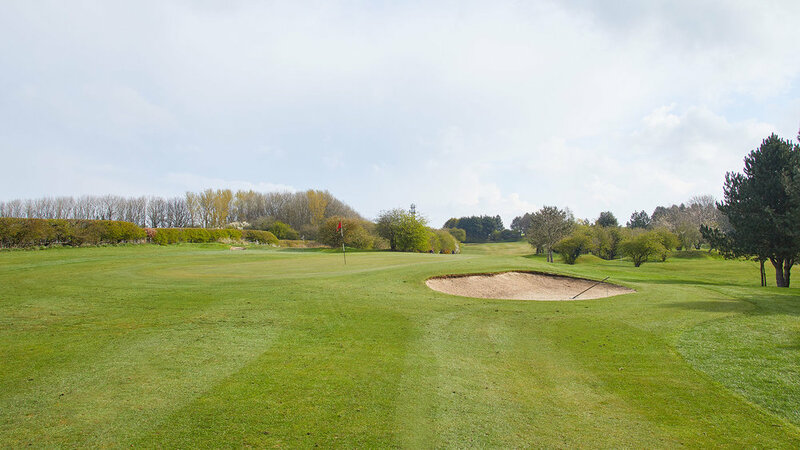 As a result of considerable expenditure on drainage over the last few years, play is possible all the year round and only rarely do we use temporary greens.